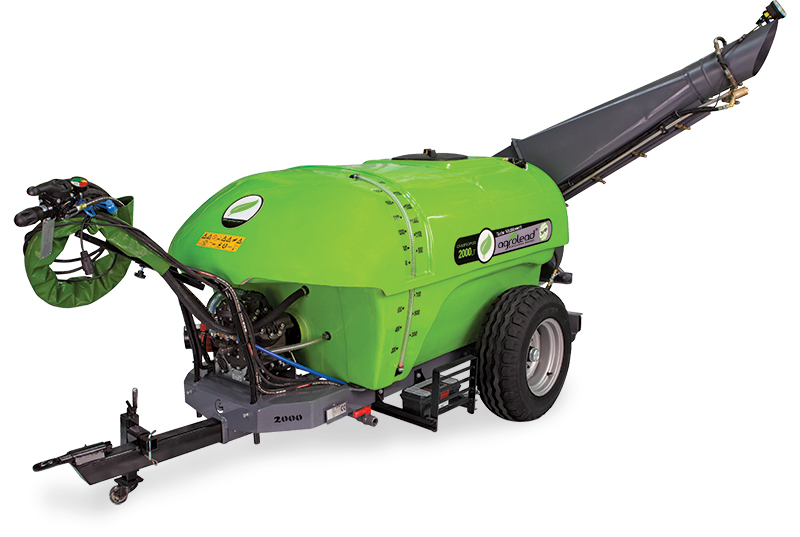 Caminopux Trailed Type Cannon Air Blast sprayers are one of the most versatile sprayers you can have on your lands, farms, orchards. They provide excellent pest and disease protection for a wide variety of crops. Cannon wide swath sprayers utilize a high-speed one direction air stream to deliver fine droplets to the crop target area. 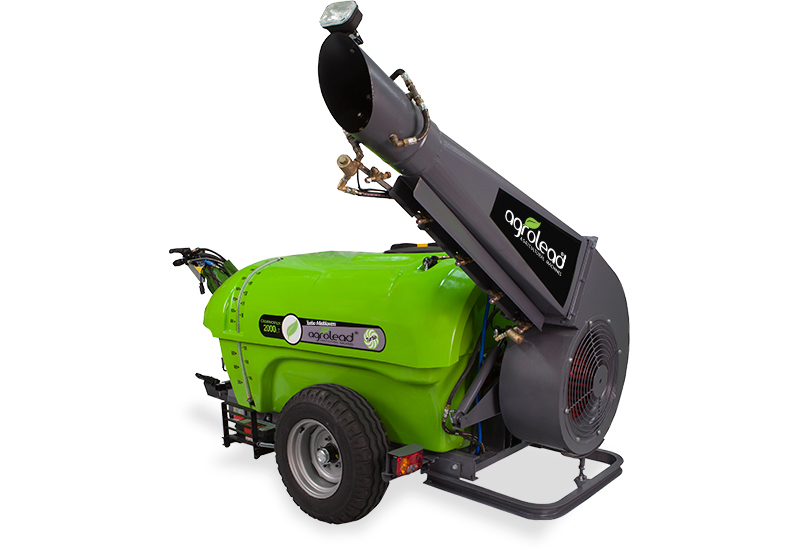 This high speed air is ideal for movement of the crop canopy, allowing the fine droplets to penetrate in areas not accessible when using a conventional boom sprayer or hand spraying technique. Spray swaths from as small as 5 mt feet up to 35 mt can be achieved depending on crop and wind conditions. There are six trailed models in production line also we offer optional electric spray controls and duct extensions for several models.